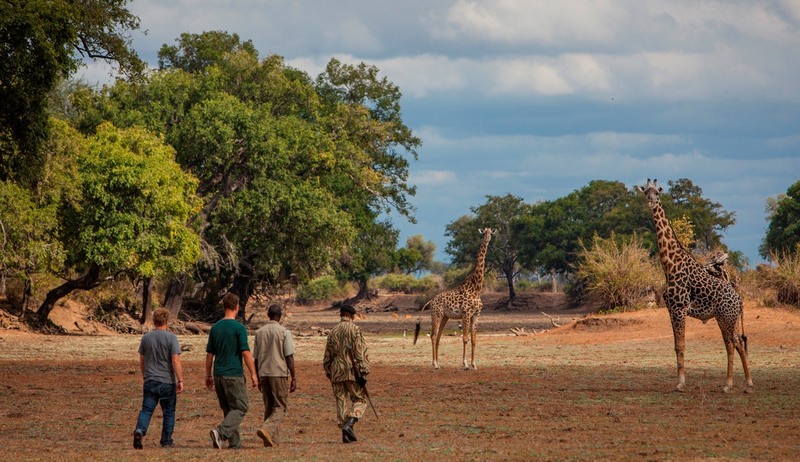 The South Luangwa Valley and lower Zambezi offer an unparalleled range of daily activities with something to suit everyone, but always with an emphasis on wildlife. Bush walking, game drives and canoe safaris, perhaps followed by a sunset boat cruise to watch the elephant and buffalo at the river’s edge. 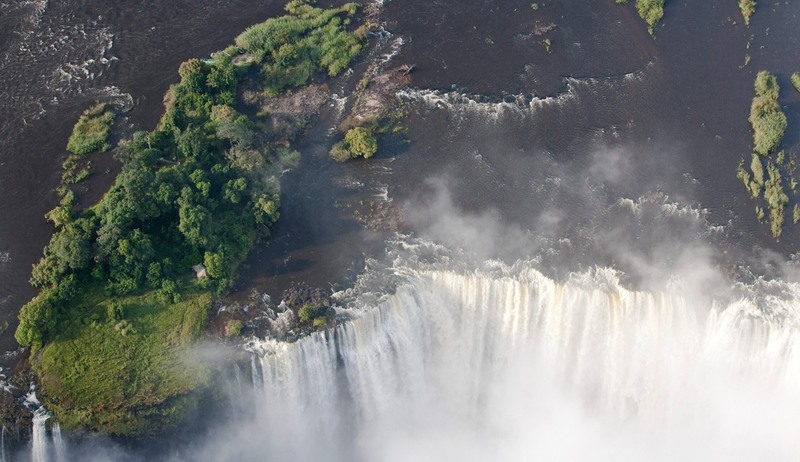 Then, fly to see the amazing Victoria Falls for a stunning finale to your Zambia adventure. Fly from Lusaka to Royal Airstrip in the Lower Zambezi. If possible try to get a window seat as the views are simply spectacular as you fly over the steep escarpment that shields the Zambezi River. On arrival at Royal Airstrip you will be met by your guide who will transfer you to Chongwe River Camp that is idyllically set on the confluence of the Zambezi and Chongwe Rivers. Depending on your arrival time, you may go out for your first game activity, giving you your first sense of what the area has to offer. Chongwe River Camp is located in a Game Management Area (GMA), just a few km from the unfenced park boundary so is in a very productive wildlife area with elephants regularly seen in camp. Whilst at the camp you have a range of activities to chose from including, walking, day and night drives, fishing or if you are feeling adventurous, canoeing along one of the many channels - relax or be as active as desired. After breakfast, transfer to Royal Airstrip for flight to Mfuwe Airstrip, where you will be met by your safari guide who will drive you to Mfuwe Lodge for two night's stay. After enjoying some tea and cake you will head out for an afternoon game drive in a hope of spotting your first leopard, for which the park has become famous. After sundowners in the park you’ll search for nocturnal species such as civet, porcupine, honey badger and genet, rarely seen in daylight hours. On the morning of day 7, transfer from Mfue to Bilimungwe Bush Camp for a further three nights. 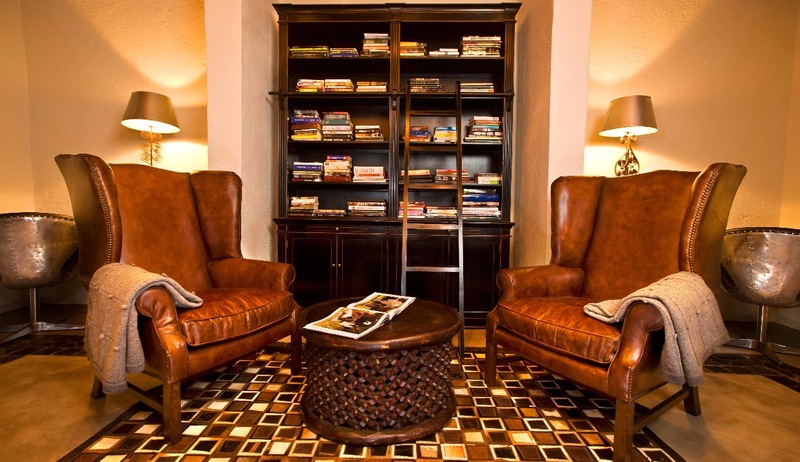 A typical day here will see you enjoy a delicious continental breakfast after your wakeup call before heading out on your morning game activity. 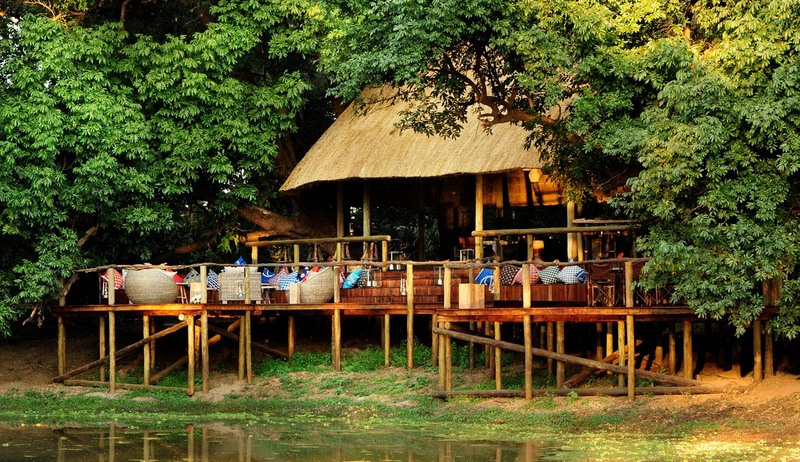 You will return to camp late morning having enjoyed the sights and sounds of South Luangwa, to enjoy brunch in camp and escape the heat of the day. You will have a couple of hours free in the afternoon to either read a book, enjoy the wildlife that frequently wanders into camp or have a well deserved siesta. Before heading out on your afternoon walk or drive you will be treated to tea and cake. As with early morning, the evening game drive is often the best time to see the wildlife. The predatory animals begin to stir from their slumber, and their prey become ever more active and alert as darkness falls. 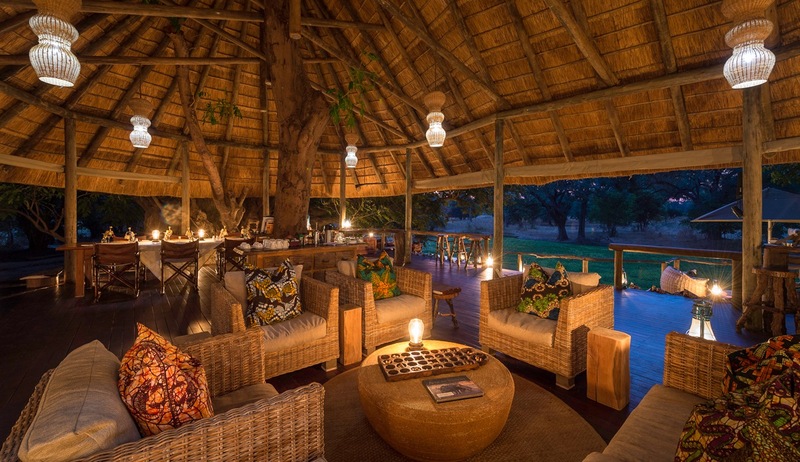 As is an African tradition, you will stop for sundowners drinks before continuing your evening drive to spot some of the nocturnal creatures of the bush. 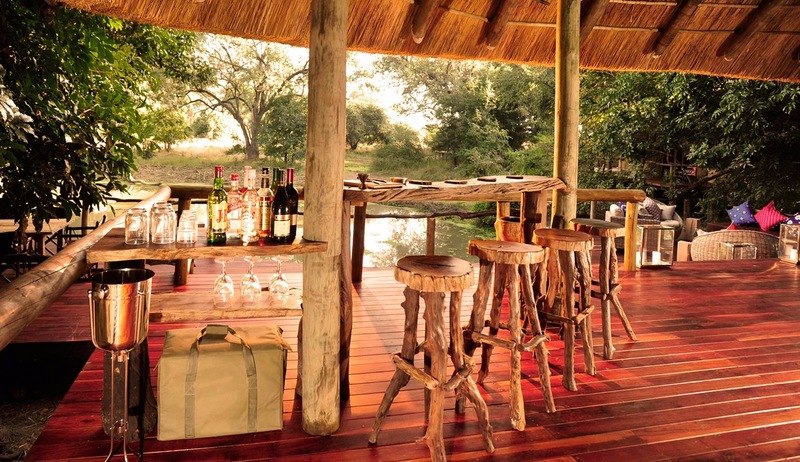 You usually return to camp in time for a shower, pre-dinner drinks and then dinner, with the evenings being rounded off with a few drinks around the campfire swapping safari stories. 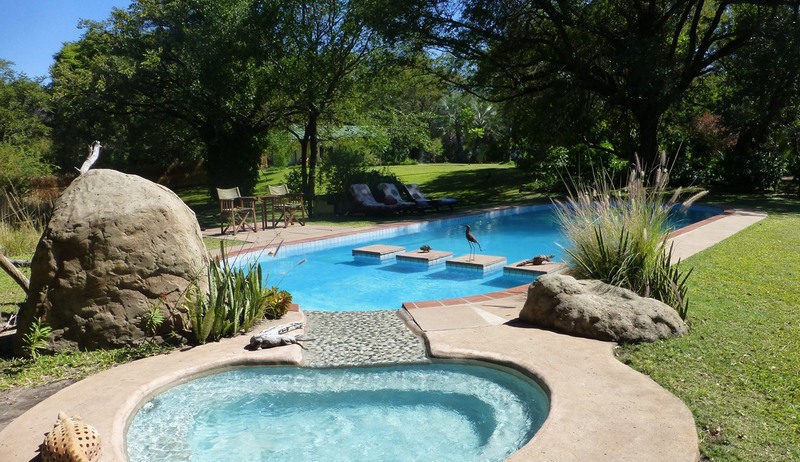 After breakfast you will take a flight to Livingstone International Airport where you will be met by your driver and transferred to the beautiful Waterberry lodge. Depending on your time of arrival you may have time to visit the magnificent Victoria Falls today or simply choose to relax with a sunset cruise on the almighty Zambezi River before dinner. Depending on your mood you could spend the day at the Falls sampling some of the adventure activities that are offered including bungee jumping, white water rafting, helicopter rides or swimming in Devil’s Pools’. Or perhaps you would prefer to do a game drive in the Mosi-Oa- Tunya NP, famous for its large rhino population or simply visit a local village or have lunch on a private island. 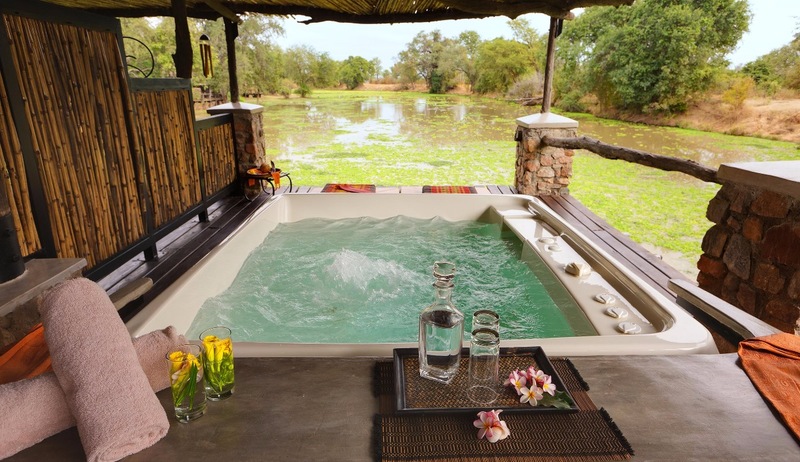 With so many choices at hand this really is the perfect place to end your African safari. At your leisure you will be transferred to Livingstone Airport for onward or return flight. 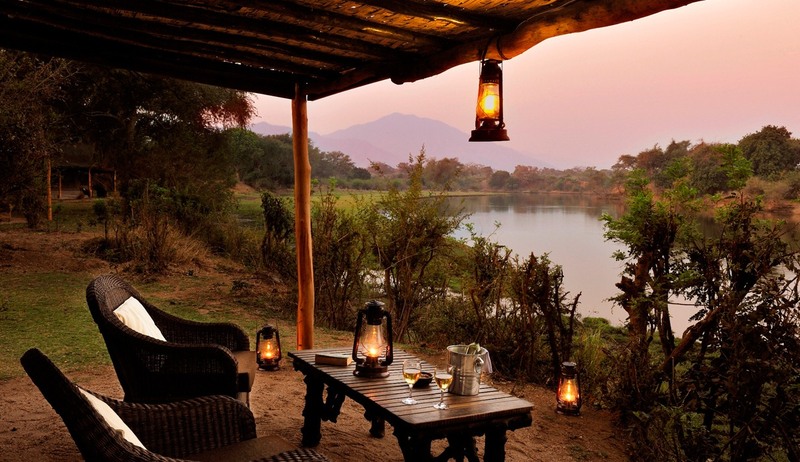 Zambia's Lower Zambezi valley is one of Africa's last great wilderness areas and it is here where you will find the Chongwe River Camp - one of the continent's finest and most famous safari lodges. 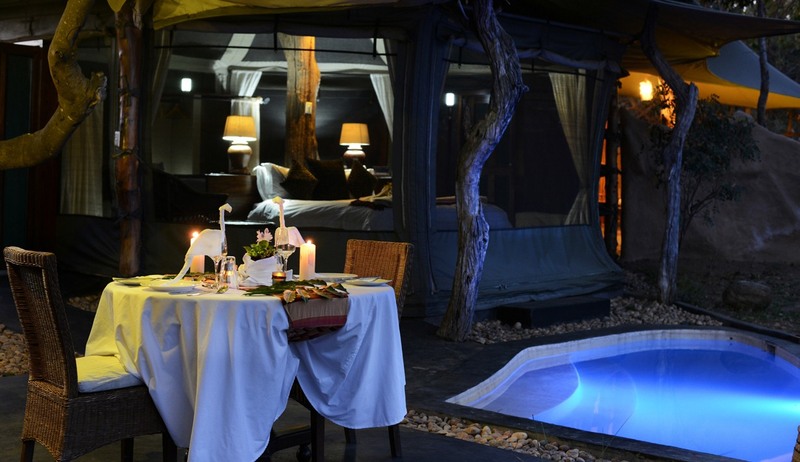 Situated on the confluence of the mighty Zambezi and Chongwe Rivers and opposite the renowned Mana Pools, this award winning safari camp offers a relaxing yet adventurous authentic safari experience. Close to nature, guests are often even treated to the sight of elephants wandering peacefully through the camp. The camp has nine en-suite tented bedrooms which string along the Chonge River and have tremendous views of the steep cliffs in the near distance from their own private verandas. As well as the standard tents there are also two luxurious and exclusive suites which boast the luxury of individual butler services and private plunge pools. 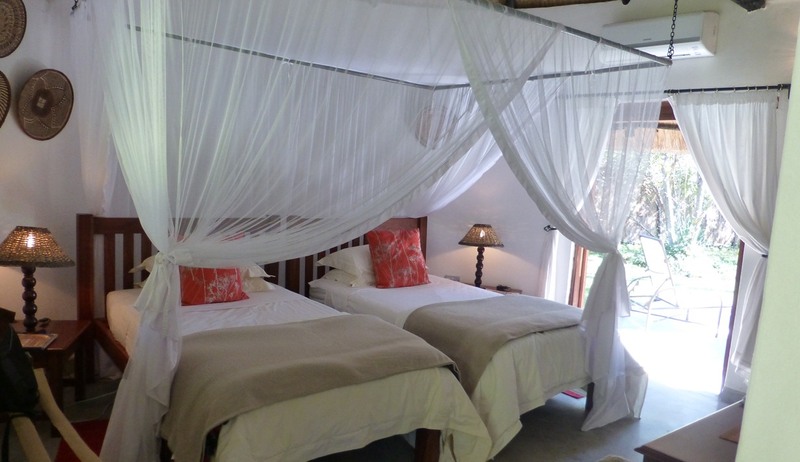 The classic tents are beautifully decorated with hand-crafted furniture and large comfortable beds. All tents are under thatch so as to keep the heat out during the day and all have a large bathroom with hot and cold running water. The two luxurious and elegant self-contained suites offer supreme exclusivity and privacy and feature their own dining room, lounge area, plunge pool, fire pit and fully stocked bar, along with large private decks for relaxing and gazing at the beautiful surroundings. 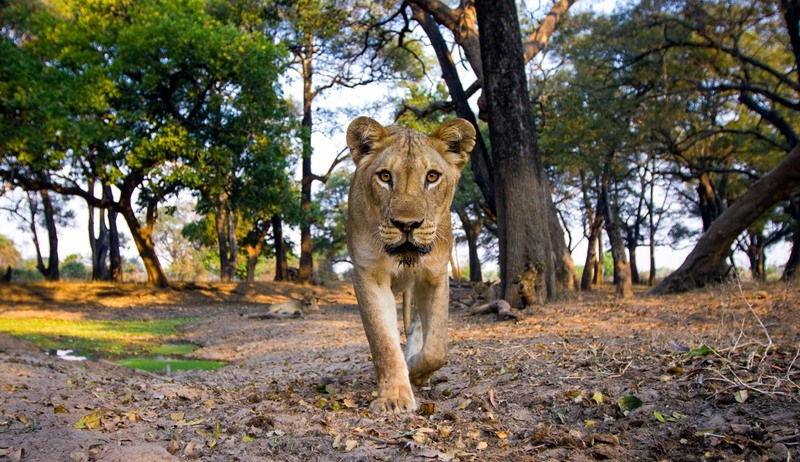 A policy of non-intrusive enjoyment of wildlife and low environmental impact has helped to make the Lower Zambezi valley one of southern Africa’s premier game viewing destinations. Add to this the amazing fauna and flora found in and on the banks of Africa’s fourth largest river, and you begin to understand why this amazing wilderness is so special. 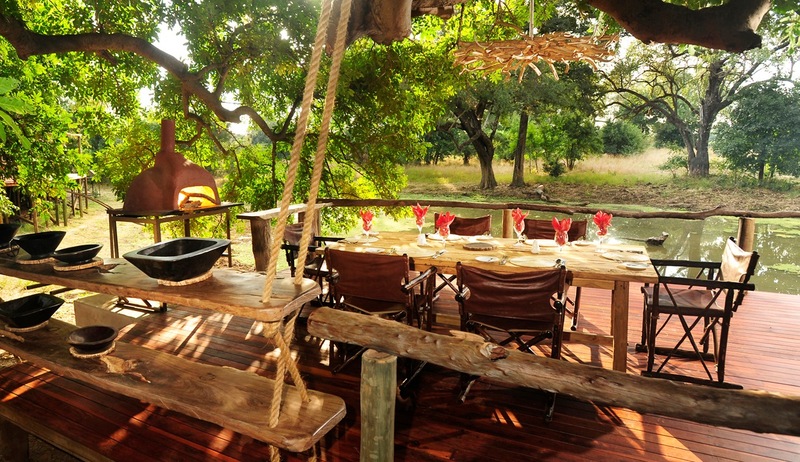 At Chongwe River Camp, activities are tailored to make the most of this incredibly diverse wilderness. 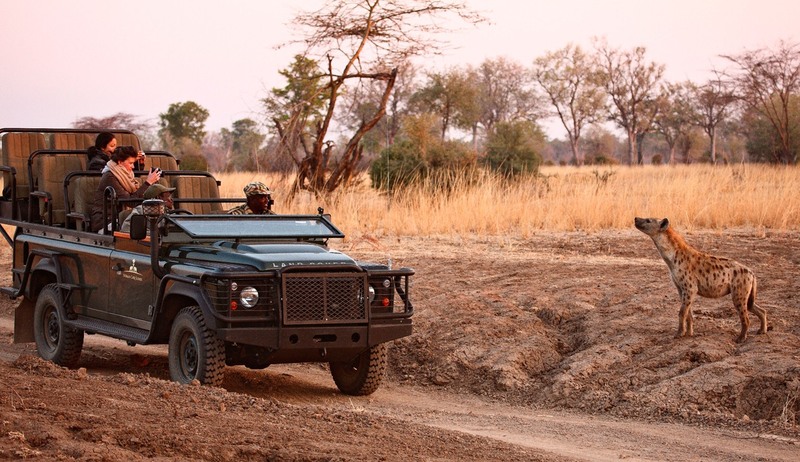 Game viewing can be done from a vehicle in either the Lower Zambezi National Park or the Chiawa Partnership Park or, if you prefer, from a boat on the Zambezi. Canoeing, walking and, of course, fishing, are also offered. And for those interested in the rich cultural heritage of the area, community visits can be arranged. 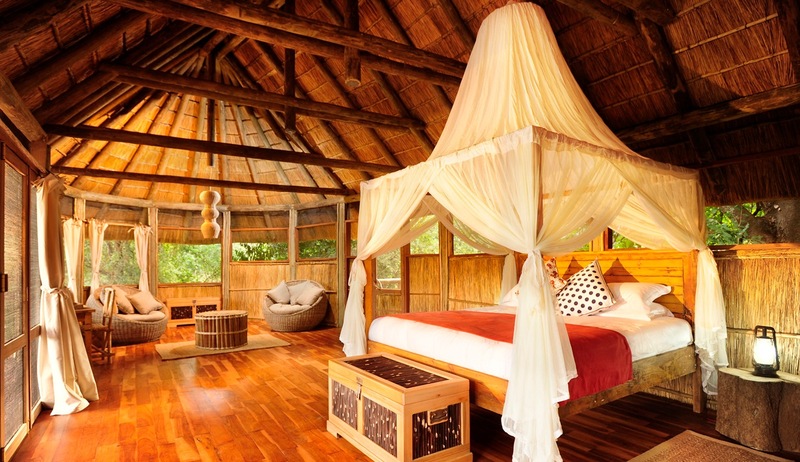 This intimate and peaceful lodge is located just 30 minutes from Livingstone yet provides the tranquillity and intrigue of being firmly in the wild. 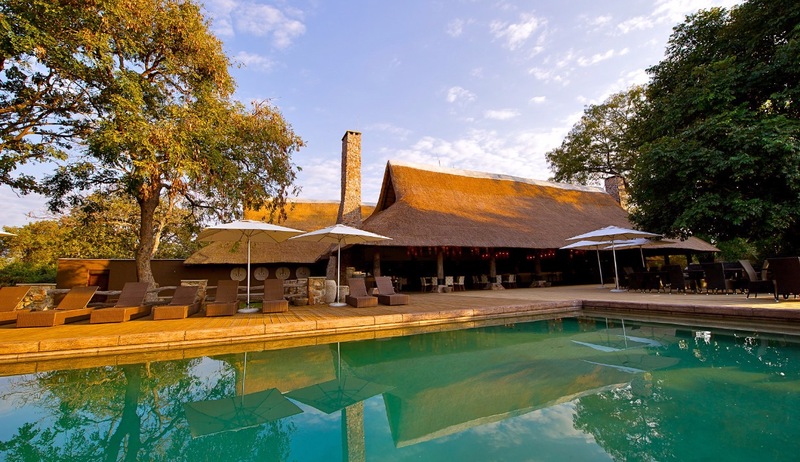 Offering breathtaking scenery and views of the Zimbabwean game park and occupying a secluded position on the banks of the spectacular Zambezi River, this is the perfect base for visiting the magnificent Victoria Falls and Livingstone, or as a stop off on your tour of Zambia. 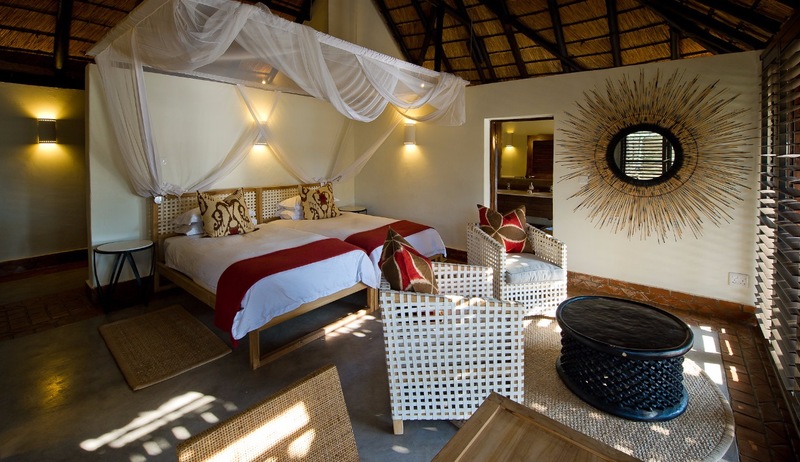 Waterberry Lodge offers 7 beautiful bedrooms in thatched cottages with en-suite bathrooms, air-conditioning, mosquito nets and overhead fans. All rooms also have private decks overlooking the river or a private dam and are perfect for relaxing, birdwatching and sitting out under the clear night skies. The atmosphere at Waterberry Lodge is an informal one, with the onus being on providing a relaxing and memorable Zambezi experience. This is the perfect place to unwind, with a large terrace, a floating sun deck, an upstairs viewing lounge and bar area and a large luxurious swimming pool. 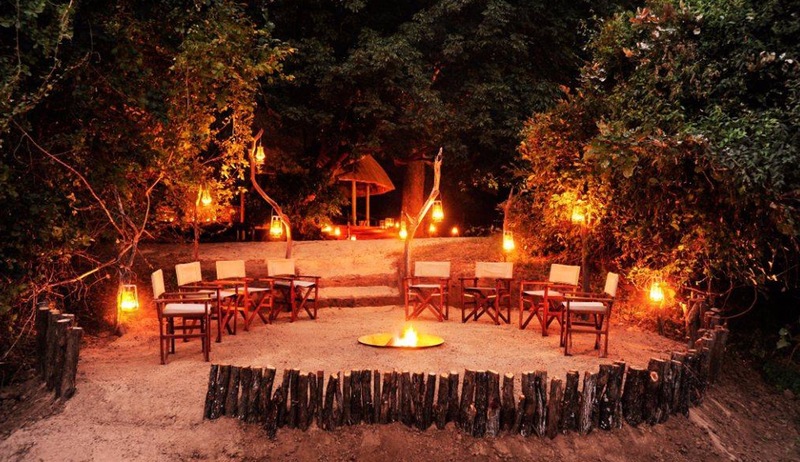 You can also enjoy traditional bush dinners and barbecues cooked under the stars. 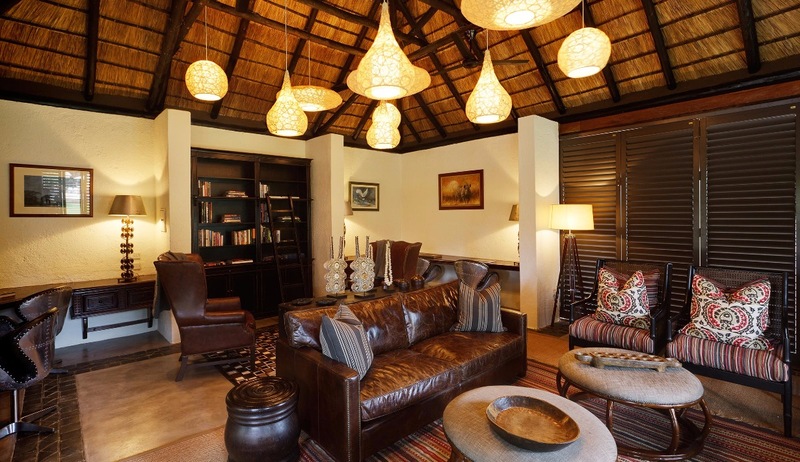 Although located in a tranquil area the lodge is close to Victoria Falls making it easy to visit this wonderful site and there are also lots of opportunities for birding, cruises along the Zambezi River and much, much more. 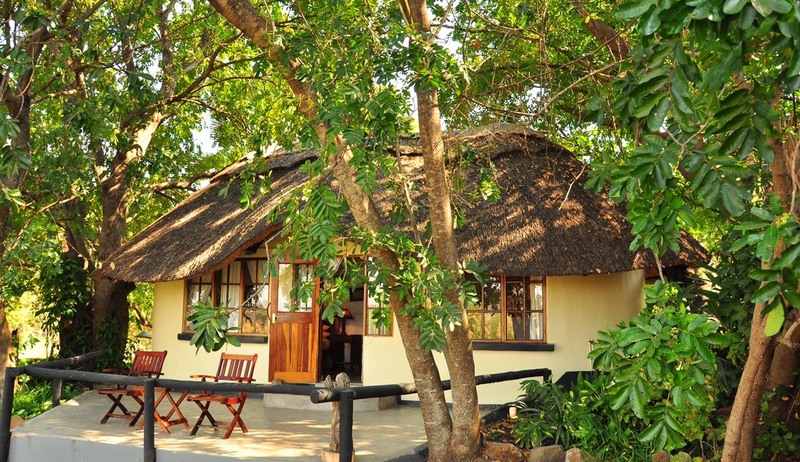 This high quality lodge is located just inside the South Luangwa National Park and five minutes from the main gate. 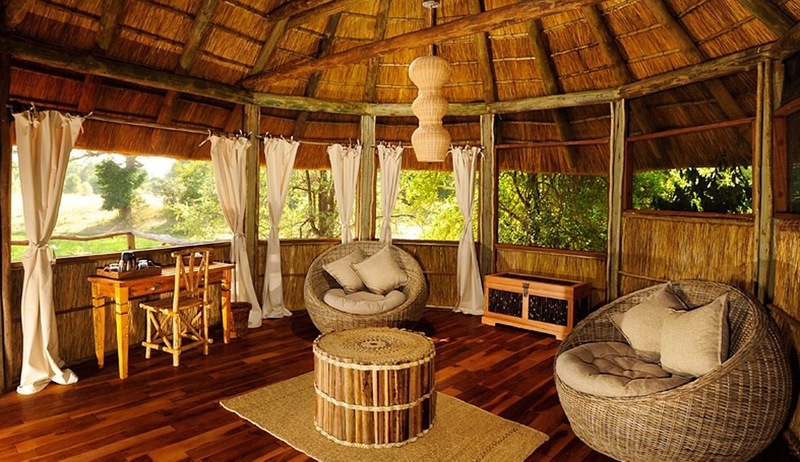 The lodge consists of a complex of thatched buildings arranged around the banks of two lagoons, which constantly attract wildlife. 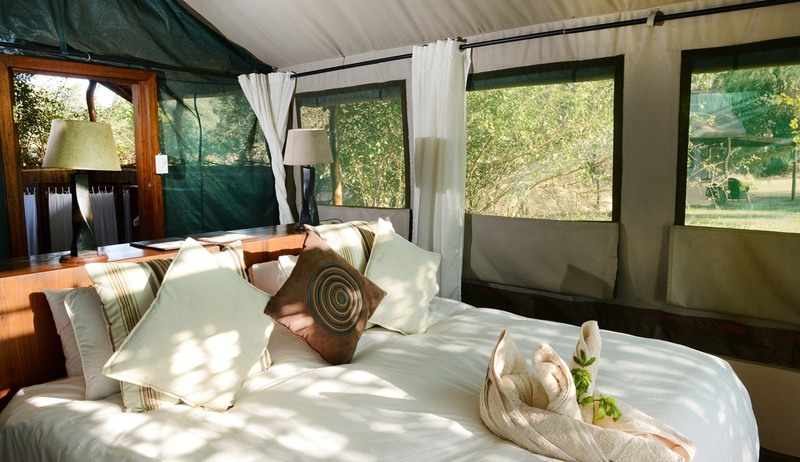 This high quality camp is designed to blend into its bush surroundings, whilst at the same time providing every creature comfort. 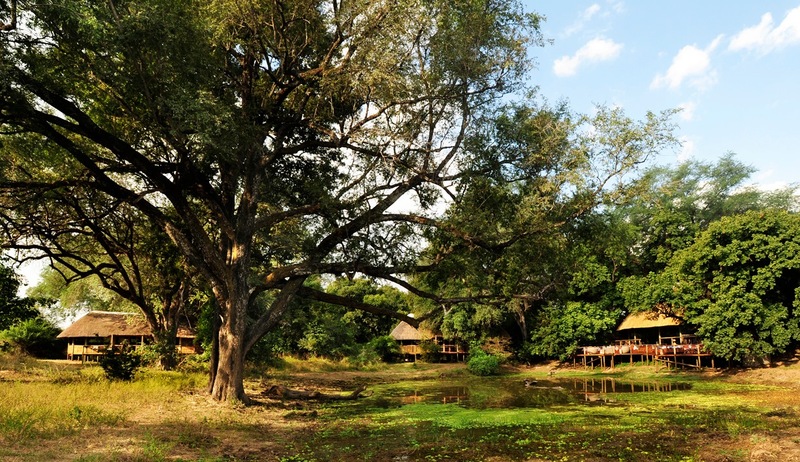 The camp is located in the more remote southern part of the South Luangwa Park and overlooks waterholes which attract birds and wildlife. Guided walks, game and night drives available. Accommodation is in twin or double chalets, each with en-suite facilities and private deck. 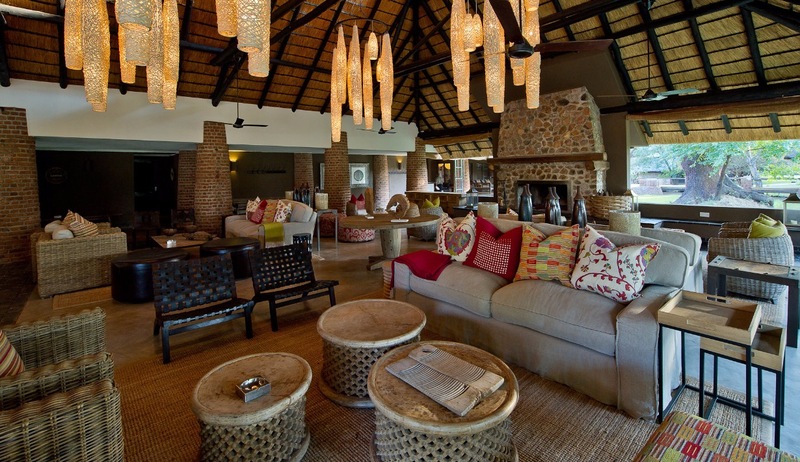 Central lounge, bar and dining area overlooking waterhole with game viewing.